Kristen Haddick from The Alida Hotel Savannah joins Bobbi to talk about the hotel that is the essence of Southern hospitality, The Alida joins modern life with timeless charm on Savannah’s revitalized riverfront.The rich history of River Street is anchored by The Alida, an inviting hideaway that offers travelers unparalleled access to Savannah’s local artists, makers and thinkers. Nostalgic and forward-looking, industrial and gracious, curious and always custom—The Alida welcomes you to experience the inspiring warmth and unpredictability that makes Savannah the true Hostess of the South. 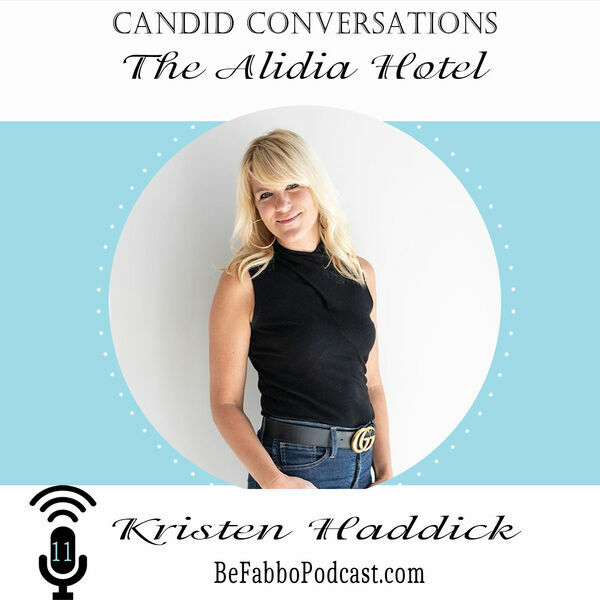 Kristen discusses her position at the hotel as well as what couples ask for when looking at a venue to host their wedding, her work-life balance and becoming the Director of Catering and Sales.